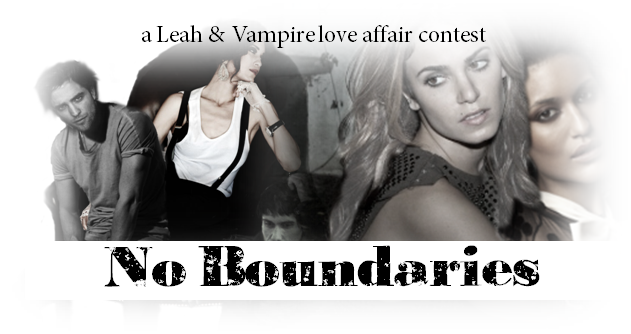 A unique contest bridging the gap between wolf and vampire lovers a like. Open yourself up to New Boundaries and write a short story or create a graphic piece. very exciting!!!.... so excited about this!